I am so excited about the new year ahead! I am one of those people that LOVES resolutions and the new year represents starting fresh for me. Craig thinks resolutions are kinda lame because no one keeps them. Maybe not, but at least it is nice to always be trying right? 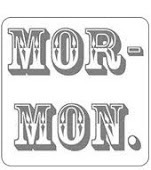 I know that doesn't seem like the most fun and inspirational word, but for me is speaks WONDERS. Things were insane last year with so many photo shoots, moving, being a single mom every 2 weeks! Not much will change this year in those regards, but I am realizing that will all that craziness, I lost my routine and schedule that we so desperately needed. 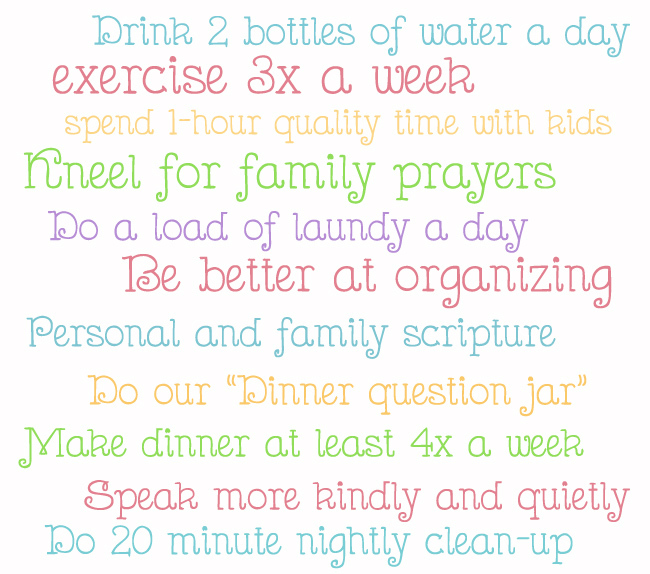 I have VERY yellow personality, so I REALLY hate repetition, but I have realized that kids thrive with a routine. So, my goal this year is to try and stick more to a schedule and have my home things all laid out and planned better, not just my work things. Here are a few other goals I want to try and I think some of them fit into my "structure" word. 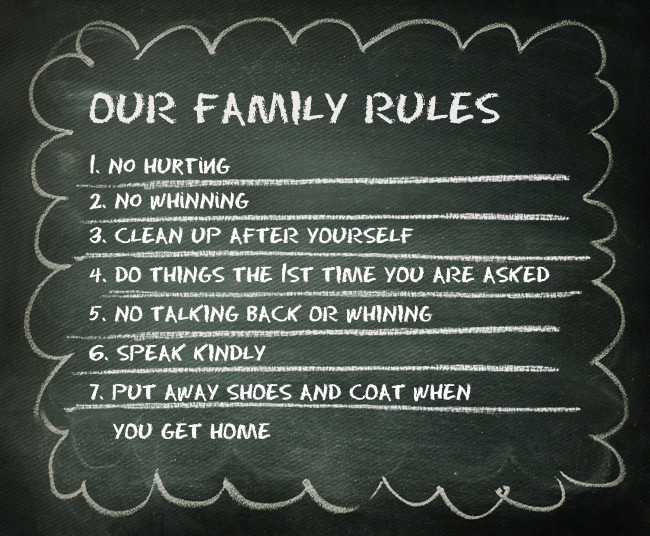 As part of structuring our world, the kids and I came up with some family rules together and wrote them down on our big chalkboard. We also talked about the consequences for breaking the rules. It was nice to do them together because then I don't just feel like a dictator and they seem to be following them better and griping less about the consequences. Not only did I want to talk about rules and consequences, I wanted to add something positive and reward them for their good behavior. 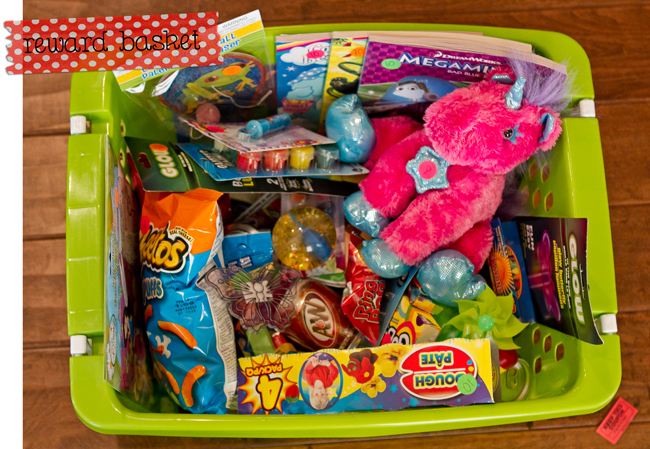 So, I came up with the reward bin. 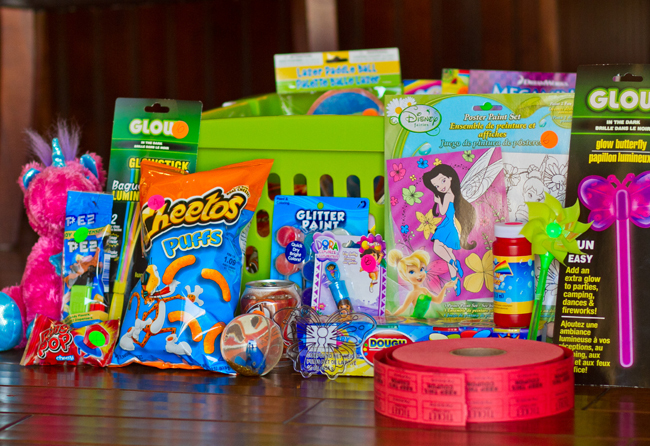 I went to the dollar store and picked out a TON of things they would love and put them in a basket. When they do things I ask without complaining or I see them doing good things, I give them a red ticket. 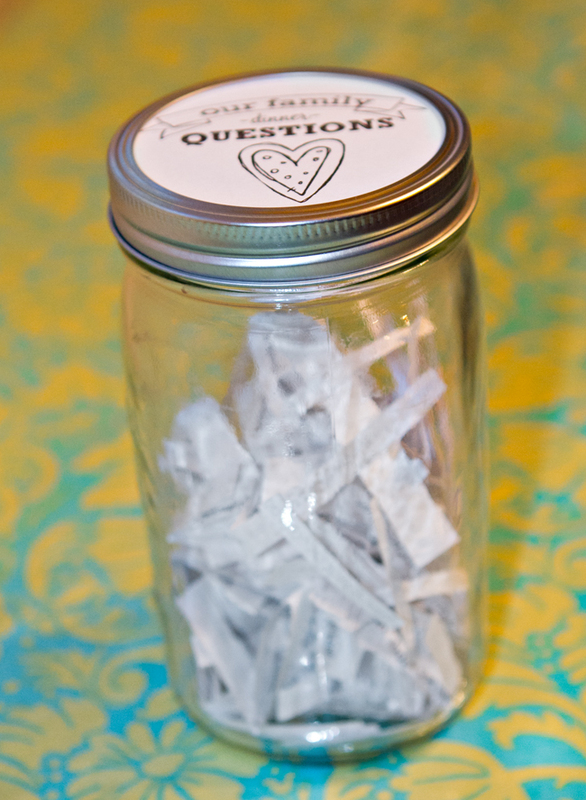 There are about 60 fun different things in there for them to "purchase"
Another thing we started this new year is the, "Dinner Questions Jar" I got the idea from pinterest. I came up with a bunch of questions myself and got some good ones from HERE and HERE too. It's been really fun getting to know my kids a little bit better and having different things to talk about at the dinner table. And mostly to take time and actually sit at the table and talk instead of just trying to chow through my food and get on to the next thing. So, to sum it up, I am excited to change and try and make my kids and I have a more organized and happy life :) Wish me luck!!! I LOVE this post! Such good, attainable goals. Also I am SO copying your your "reward basket and dinner question" ideas! Brilliant!!! My resolution is that same! I am trying to establish a routine and more structure! I found an awesome handout on pinterest that you fill out as you go.. It even has little waterbottles that you cross off as you drink a glass of water througout the day. I hope it works! Good luck to you and good luck to me! I found your blog thru a friends blog list and I just love all the pictures. So bright and awesome! Can I just say, I really love the slideshow picture on this post!! !I How did you do it? For months I've wanted to make my blog header into something similar to what you have done. When you have a change could you e-mail me and let me know how you made it.